While Kleiner Perkins hasn’t yet invested in a bitcoin or blockchain company, it’s likely it will soon do so via its newest fund, KPCB Edge. 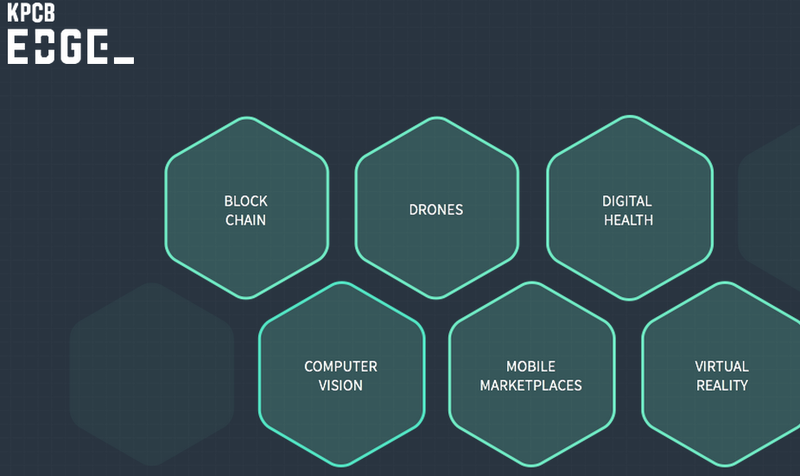 The seed-stage investment firm, announced 16th June and launched with a $4m budget, will have blockchain technology as one of its six core areas of focus. 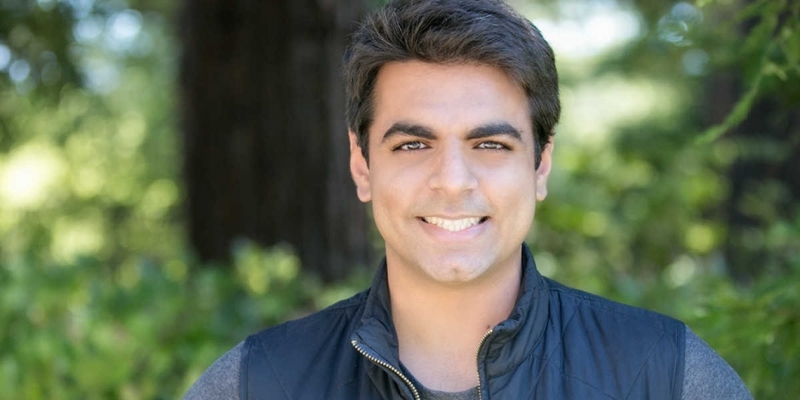 Leading KPCB’s exploration will be founding partner Anjney Midha, the firm’s youngest partner and a former Google policy fellow. In a recent Medium post, Midha explained his interest in the blockchain, bitcoin’s underlying decentralized ledger, heralding the technology’s strong increase in developer adoption, which he contrasted against the decline in the price of bitcoin. Speaking to CoinDesk, Midha expanded on his investment thesis for the technology, indicating that he believes the bitcoin blockchain and other blockchain protocols will become invisible to end users while enabling faster, cheaper and more secure payments. The firm’s new interest in blockchain technologies is notable given the company’s history of strategic bets in early Internet companies such as Amazon, Google and Netscape, a connection that further highlights the perceived parallels between the technologies. Midha reiterated the views he expressed in an KPCB Edge blog post, suggesting developer adoption is perhaps the most important metric in evaluating opportunities in the current bitcoin ecosystem. This increase in developer interest, he argued, was key to the creation of notable startups from Whatsapp to Waze. Midha drew a parallel between the underlying technologies that propelled these apps to recent tech advances that enable distributed, programmable contracts on top of the bitcoin blockchain. Going forward, Midha expressed his enthusiasm for further infrastructure development, labelling micropayment channels as another “interesting use case” that has emerged around the technology. Anjney Midha, founding partner at KPCB Edge. Though KPCB Edge will primarily place small strategic investments of $250,000 in select projects, Midha hinted this strategy likely wouldn’t suffice on its own. When asked if KPCB might consider entering into larger Series B or Series C rounds for veteran industry companies, Midha said a single strategy isn’t “necessarily the best”. Midha further hinted a hybrid investment strategy could be put in place by the company, noting KPCB works with founders at every stage, regardless of the industry. 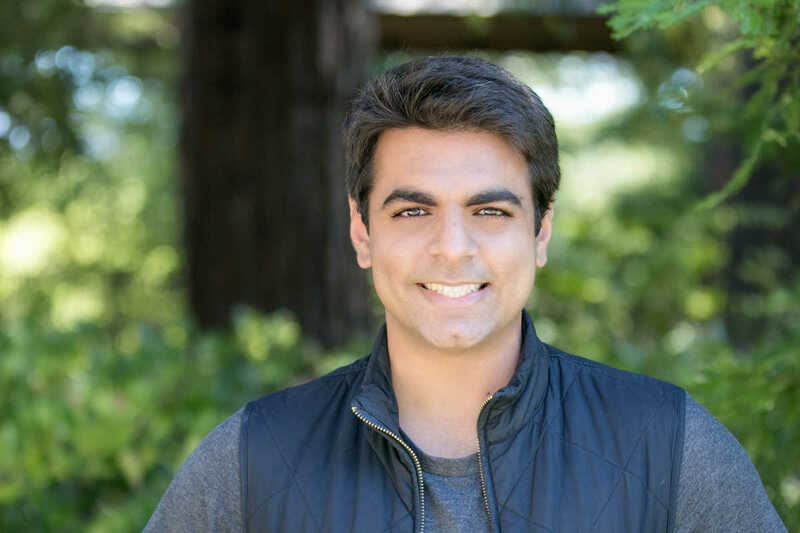 Midha also expanded on his firm’s selection of Backslash founder Roneil Rumburg to the staff of the new venture, noting his experience with bitcoin and the blockchain was a specific factor in his selection. Rumberg’s background as a developer was also mentioned, with Midha referring to him as a “crack full-stack engineer” with the technology that could play a valuable role in vetting projects. As such, KPCB Edge is currently accepting applications for new startups in the blockchain industry.